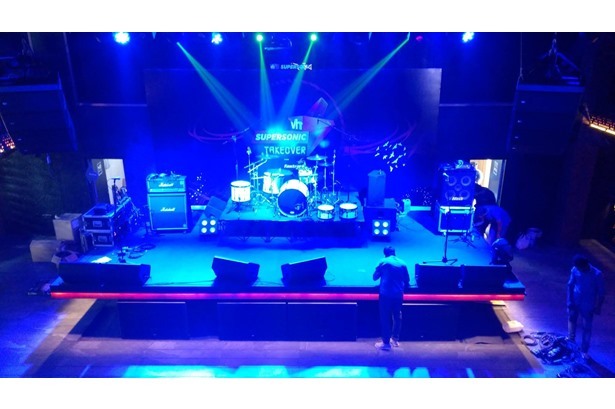 J Davis Prosound & Lighting provided the Complete tech support for the event Five Six Zero event. 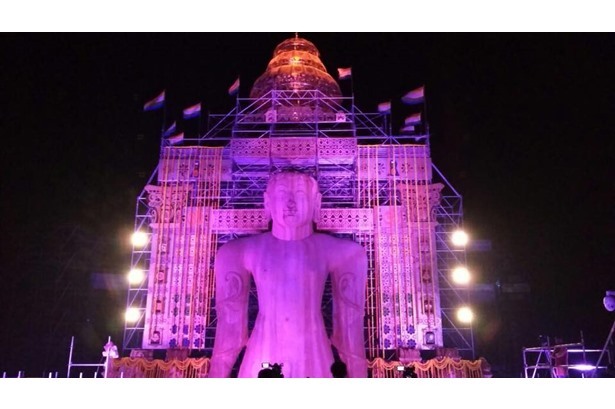 J Davis Prosound & Lighting lights up Gommateshwara statue. 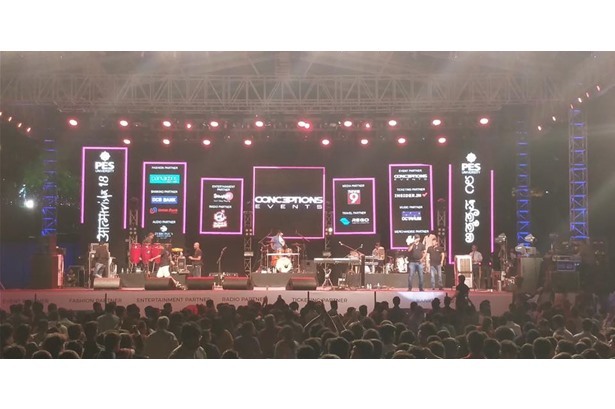 J Davis Prosound & Lighting and Graflex INC provided tech support for Aatmatrisha 18, presenting Shankar Ehsaan & Loy live in concert. 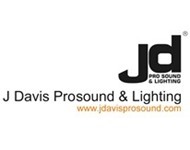 J Davis Prosound & Lighting installs sound & lights at Gillys Redefined – Fandom Club. 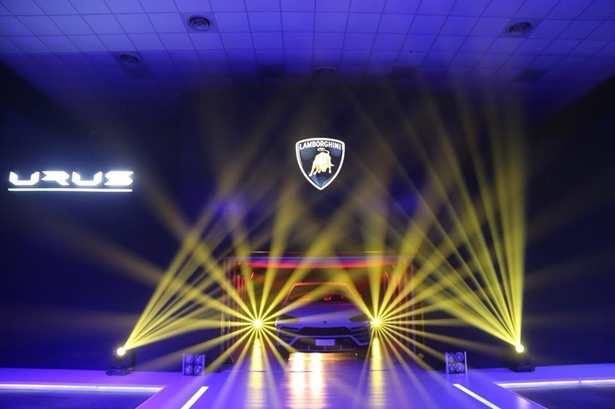 J Davis Prosound & Lighting provided services at the launch event of Lamborghini Urus. 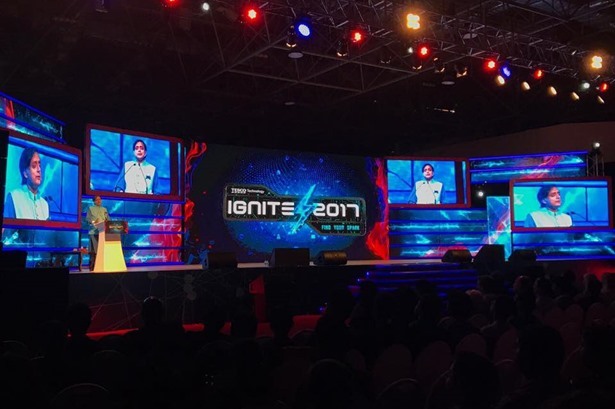 JDavis Prosound & Lighting & GraflexInc delivers top notch technical production for Tesco Technology Day Ignite 2017. 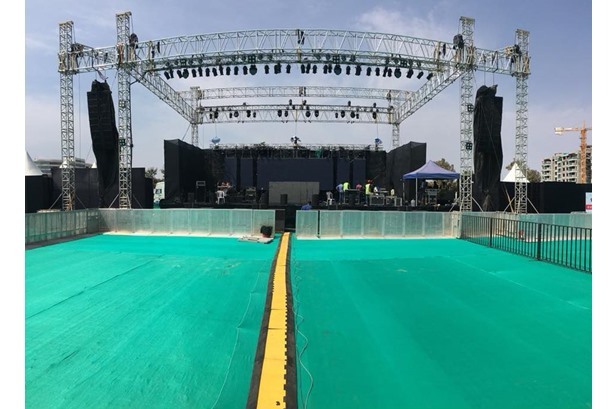 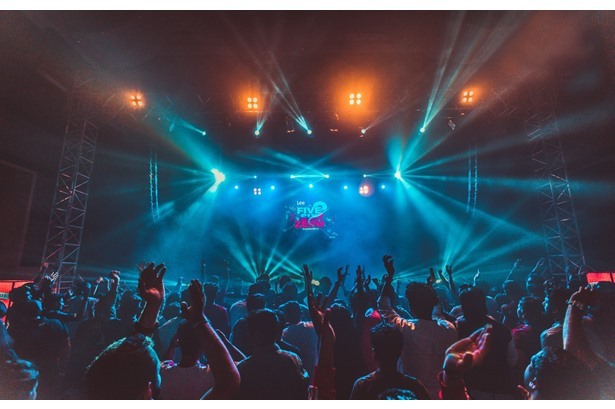 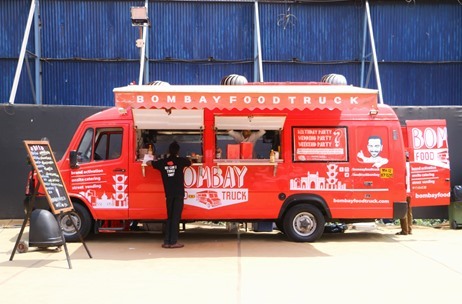 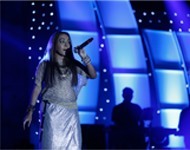 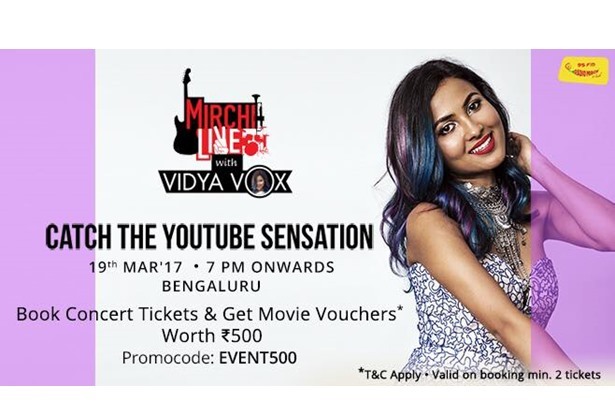 J Davis Prosound & Lighting provided services for the live performance of Vidya Vox in Bangalore. 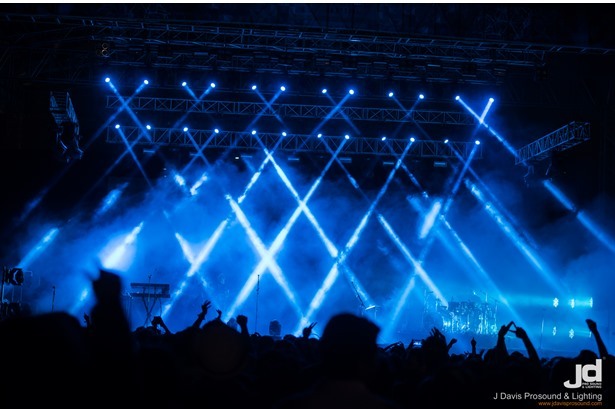 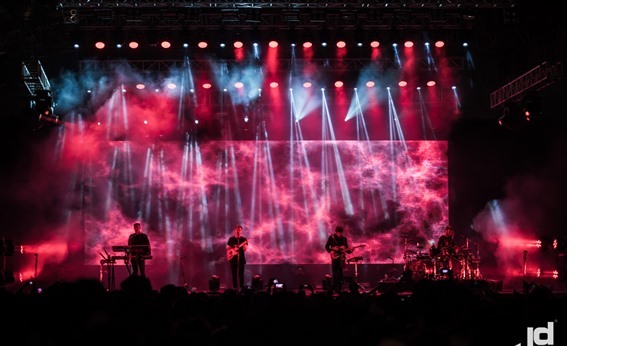 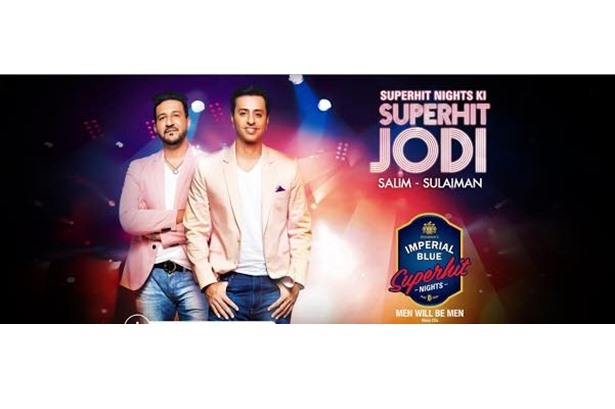 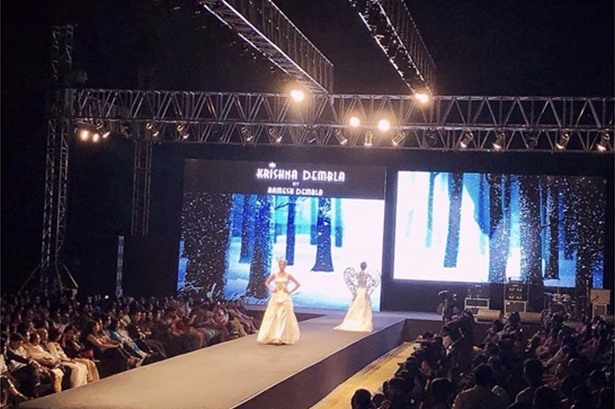 J Davis Prosound & Lighting provide technical support for Imperial Blue Superhit Nights.